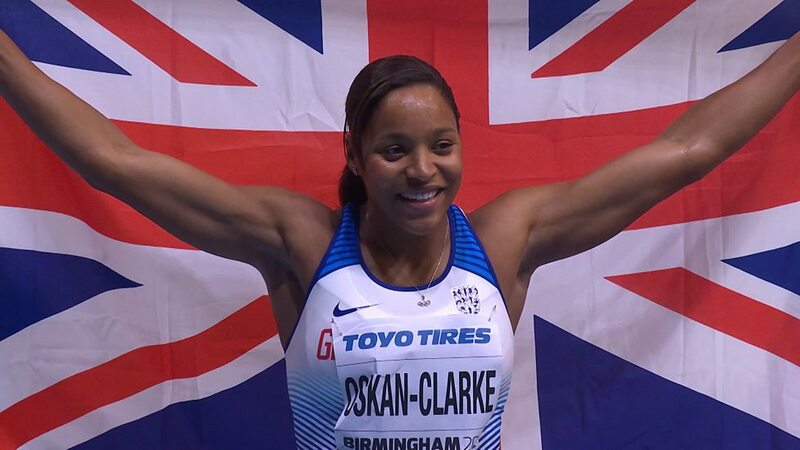 Shelayna Oskan-Clarke, a 800m runner from Hillingdon backed up her 2017 European Indoor medal with a bronze at the 2018 World Indoor Athletics Championships. She explains the impact of the Foundation “Gaining the support from GLL reinforces the development that I have made the last couple of years to achieving a European medal and show that GLL has acknowledged this, are aware and are proud of this development”. Shelayna is only the sixth British woman to break two minutes indoors, with her time of one minute 59.81 seconds.